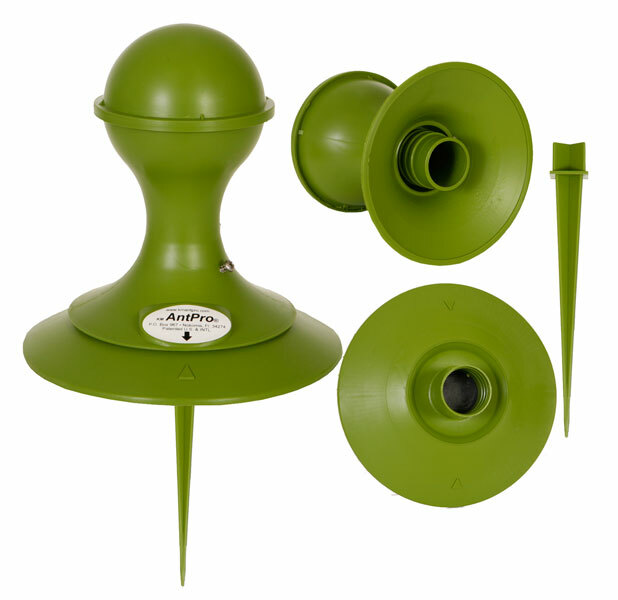 Will using the outdoor bait stations do anything to eliminate carpenter ants in the home? Carpenter ants that live indoors do not feed indoors. They will go outside in search of food sources. This is why the KM Ant Pro will work outdoors to kill carpenter ants indoors. As the ants go outside in search of food sources, they will find the stations and feed. We do not recommend to place them indoors. Use them outdoors and you will have success.